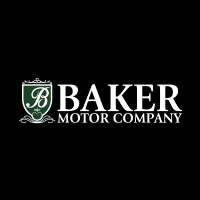 By clicking here, you authorize Baker Motor Company of Charleston, and its affiliates, to contact you by texts/calls/emails which may include marketing and be by autodialer or pre-recorded messages. Consent is not required to purchase goods or services. Standard message and data rates may apply.